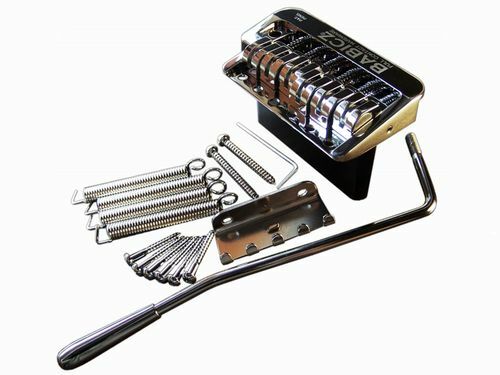 The "Full Contact Hardware" direct coupling system for "Stratocaster" style tremolo bridges directly replaces the entire existing bridge. 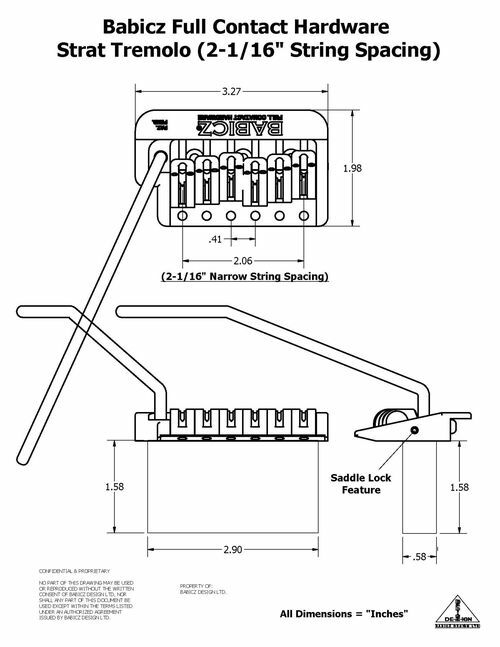 The eCAM saddle design means unwanted spaces between the bottom of the saddle and the top of the tremolo unit are eliminated. 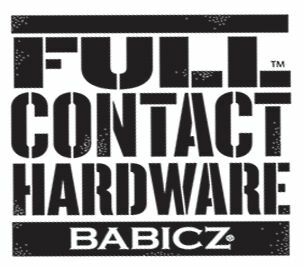 The Babicz "Full Contact Hardware" replacement tremolo system for "Stratocaster" style guitars offers unmatched stability, increased sustain, dramatically improved fullness and tone along with complete adjustability. 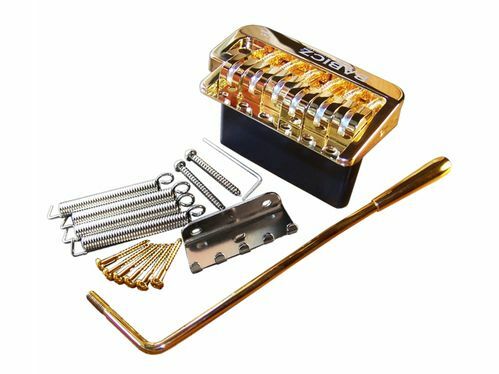 Available in Chrome, Black Nickel, and Gold finishes. 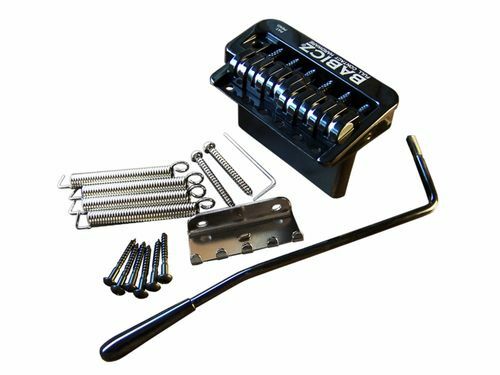 Includes instructions, complete FCH6 Strat Tremolo assembly and components, Tremolo Arm and action adjustment hex wrench. Weight: 9.8 oz.